Click here to see the new Web version. as the first warm rays of sunshine peek out in preparation for spring, the snow in the mountains is melting just like the season’s first scoops of ice cream. And this change from solid to liquid (and vice versa) is also a crucial process in the innovative latent heat accumulator at the Futurium in Berlin. 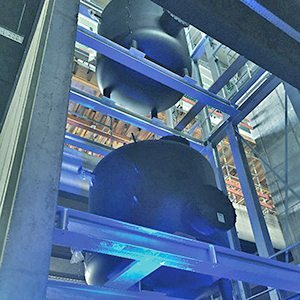 The accumulator uses the phase change material paraffin for cold storage. Our best practice case study will go into detail on what makes this so special. The program offered by the exhibition EM-Power in Munich from May 15–17 is also something special. 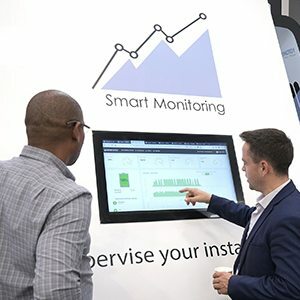 There, the hot topics of smart metering and energy controlling – also included in this newsletter – will receive a specially dedicated joint booth, where companies can present their solutions in an exclusive setting. Come and be a part of it! The Futurium is a place where representatives from politics, science, business, the arts and wider society can meet to discuss the future. The building uses solar energy for heating and electricity supply, with an innovative paraffin-based latent heat accumulator at the center of this system for highly efficient low temperature storage. 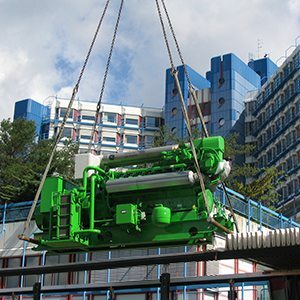 A system that provides a clinic in Bamberg with heating and cooling, steam, and electricity was crowned system of the year 2018 by the Bundesverband Kraft-Wärme-Kopplung, Germany’s federal association for combined heat and power (CHP) systems – also known as cogeneration systems. The prize-winning combined cooling, heat and power system (CCHP) replaced an older CHP. EnBW and the Minol-Zenner Group are seeking to use intelligent metering systems to simplify consumption billing in the housing industry. 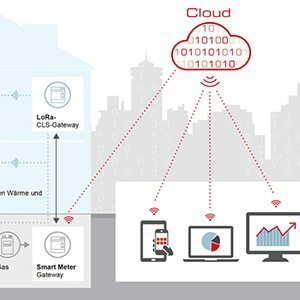 To realize this goal, a building with 19 apartments has been outfitted with a LoRa radio network and a smart meter gateway certified by the German Federal Office for Information Security (BSI). 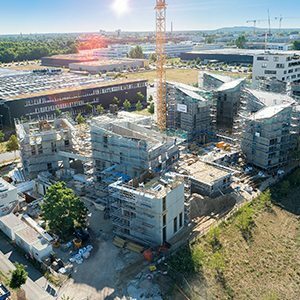 A new neighborhood is being established in the German capital with the telling name Future Living Berlin. The buildings there are intelligently interlinked and are set up to offer residents smart building technology. They can use an app to find out when a particularly large amount of solar power is available, for instance for running the dishwasher. Digital power meters with a communication unit aim to achieve a secure and standardized form of communication within energy systems and also to support the digitalization of the energy transition. A joint booth at the EM-Power exhibition will serve to keep visitors abreast of the rapid development and significance of smart metering and energy controlling. ­ The smarter E Europe is the most important innovation hub for empowering new energy solutions, dedicating itself to all topics relevant for the industry. It comprises exhibitions, conferences, forums, workshops and other events offering exhibitors, visitors and partners alike a chance to discuss visions and pioneering concepts surrounding the modern energy industry. EM-Power is organized by Solar Promotion GmbH, Pforzheim and Freiburg Wirtschaft Touristik und Messe GmbH & Co. KG.